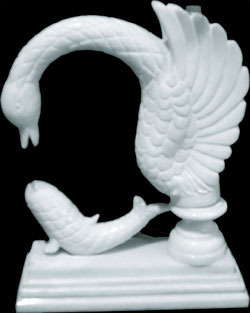 We are known to be one of the leading manufacturers, suppliers and exporters of this commendable range of Marble Handicraft Item. The offered range is widely praised for its superior finishing, sturdiness and durability. We are a leading company involved in manufacturing, supplying and exporting a wide range of Decorative Flower Pot, Designer Lamp, Marble Fire Place, Designer Statue and many more. Our products are designed beautifully by our experts and have fine finishing. We offer our products at feasible prices.